Your Outer Banks wedding is one of the most significant days of your life, and you want all your visions and dreams to come together on that day. My name is Brenda Zeigler and I can make that happen for you. I honestly care about your wedding and about the entire process that leads up to that day. And, by the way, I love weddings! Everything about them makes me happy. You might think that being in the middle of so many weddings and rehearsals, one could get jaded or begin to think of them as just the next event. 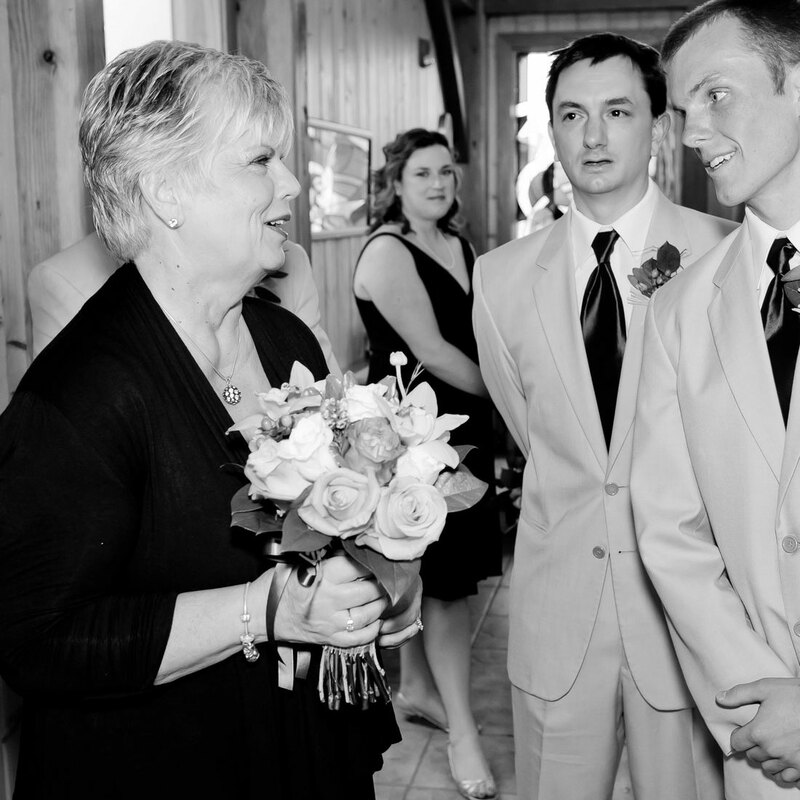 But I never get tired of the emotions, the ties that happen between friends and family, the small details that make your Outer Banks wedding just like you, or the awed hush that happens among the assembled guests as one of my brides starts her processional toward the love of her life. It never, ever gets old. I live in the excitement that you bring to this loving, happy event in your life and help you create it exactly as you’ve envisioned, even if all you need from me is coordination for just the wedding day or for the rehearsal.